The writer is English and has a passion for English history. The promoter of the revival of Mothering Sunday was educated in her hometown. Mothers’ Day is celebrated on different dates in different parts of the world. It is a moveable feast in England, because it is linked with a Christian Church service conducted during Lent. Mothering Sunday is three Sundays before Easter Sunday. This article describes how the customs associated with Mothering Sunday, which had died away over the centuries, were revived in England during the early 20th century. Mothering Sunday falls during Lent. It is also variously known as Laetare Sunday (principally in the Roman Catholic Church or High Anglican Church), Refreshment Sunday, mid-Lent Sunday, and Rose Sunday. It is the day when, historically, the devout Christian population of England was given a days’ release from the forty day fast which was observed from Ash Wednesday until Good Friday. In medieval times Mothering Sunday was the day on which the devout made a pilgrimage to the Mother Church in which they had been baptized, or which they had attended as a child. The custom became known as going a-mothering.It was customary for servants to be given Mothering Sunday off as a holiday (a Holy day). 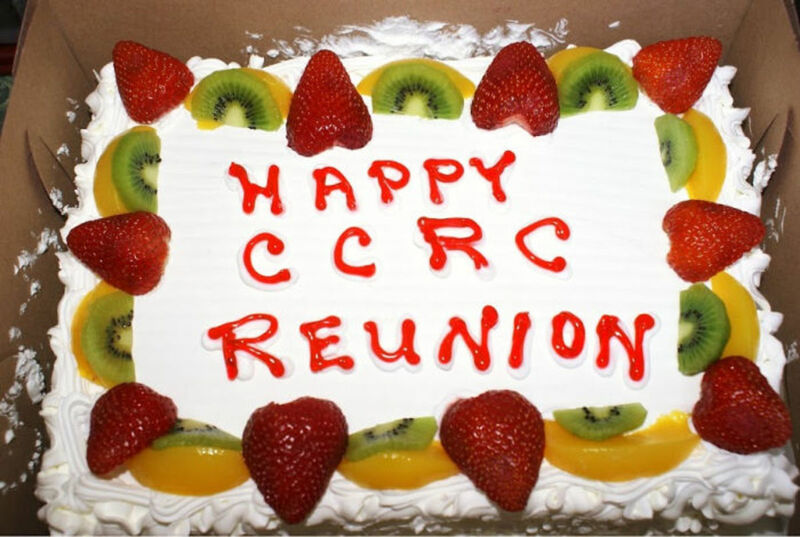 The return to the Mother Church inevitably meant that it was a time when families were reunited.Since this day was a release from the Lent Fast, during which no rich foods were allowed, it became a tradition for a Simnel cake to be baked for eating with the reunited family. 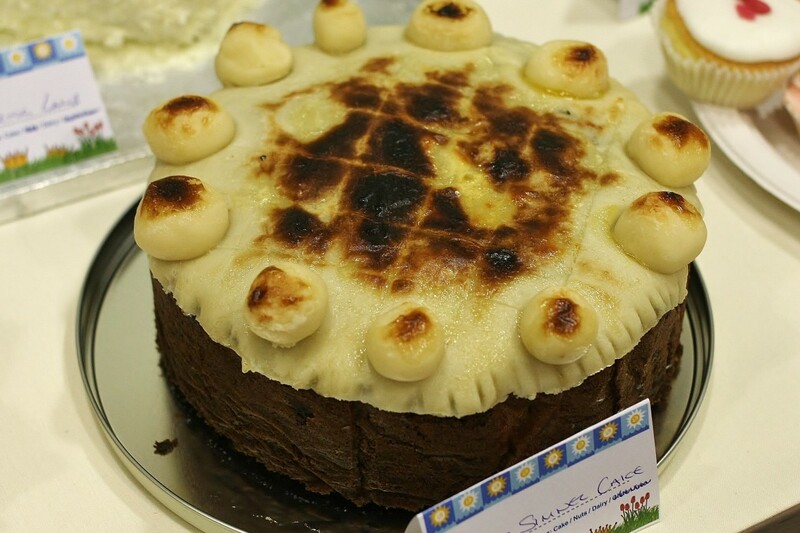 A Simnel cake is a light fruit cake covered in a layer of marzipan and traditionally decorated with eleven balls of marzipan to represent the eleven disciples of Jesus Christ; eleven being the twelve original disciples minus the traitor Judas Iscariot, whose act of betrayal led to the crucifixion of Jesus. The cake traditionally has a layer of marzipan baked in the middle and the top of the cake is toasted when the decoration has been added. Legend has it that the cake was named for Lambert Simnel, a pretender to the throne of England who was pardoned for his crimes and then worked in the kitchens of Henry VII of England circa 1500 C.E. Half that blessing thou'lt give to me. The celebration of Mothering Sunday started to decline after Henry VIII broke with the Roman Catholic Church, establishing Protestantism and the Church of England as the official faith in England. In later centuries non-conformist religious groups gained ground and the medieval High Church Mothering Sunday service further declined. The village of Coddington on the outskirts of Newark on Trent in Nottinghamshire honours the memory of Constance Penswick Smith as the instigator of the revival of Mothering Sunday in the English Church. Constance arrived in Coddington at the age of 12, when her father was appointed vicar of All Saints Church. An independent spirit, she spent some time working abroad before returning to England and finding employment in Nottingham. In 1913 Constance read an article in the evening newspaper which reported the plans of an American, Anna Jarvis from Philadelphia, to introduce into England the American festival of Mother’s Day, celebrated on the 2nd May. Constance evidently had strong feelings about the fact that the American tradition, despite the similarity in the name, bore none of the Christian values of Mothering Sunday because she subsequently devoted the next thirty years to a campaign to develop an English, Christian, Mothers' Day celebration. Constance set up her headquarters at 15 Regent Street, Nottingham, where she designed Mothering Sunday cards for schoolchildren to present to their mothers. She publicized the day with articles, wrote plays about Mothering Sunday, and collected suitable hymns for use on the day. Later she founded The Society for the Observance of Mothering Sunday and in 1921 published a book in which she had collated her findings from research that she had conducted into the observance of the ancient custom in other countries. Gradually the clergy became interested in Constance’s campaign. Reverend Killer of St. Cyprian’s Church in Nottingham was particularly engaged and used the hymns that Constance had selected as appropriate for the celebration of Mothering Sunday. Constance moved into the parish and when the new St. Cyprian's Church was dedicated in 1936, (co-incidentally the church in which this writers' parents were married) a canister containing the order of the Mothering Sunday service and other materials relating to the day was placed beneath the altar. 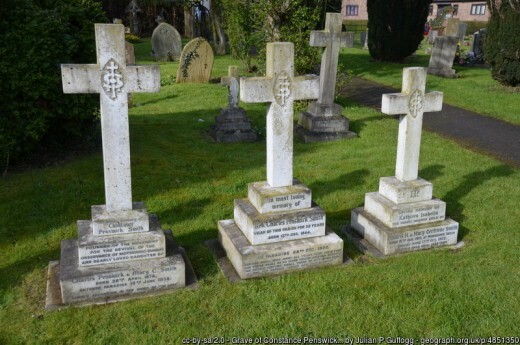 At the same time, Constance’s four brothers, who had all taken Holy Orders, were each conducting Mothering Sunday services in their own churches. 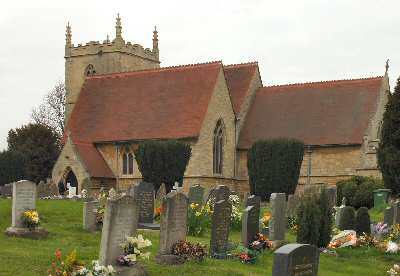 All Saint's Church, Coddington, Nottinghamshire Constance Penswick Smith is buried beside her father. 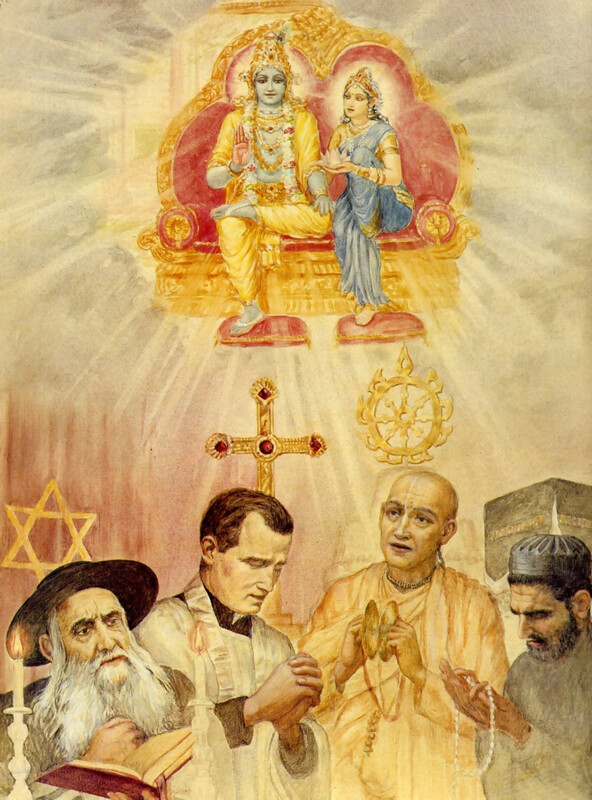 England in the twenty-first century is largely secular. Mothering Sunday services are still conducted for practising Christians but those who do not attend church nevertheless take the opportunity to formally thank and honour their mothers. Historically, children collected bunches of wild violets from the wayside to present to their mothers as they made their way towards home and violets are still a feature on many Mothering Sunday cards. But nowadays Mothering Sunday has become a commercial opportunity when Mother’s Day cards, bouquets of Spring flowers, chocolate, manufactured gifts, and occasionally a shop-bought Simnel cake, are given as gifts. Should We Get Rid Of Religion? 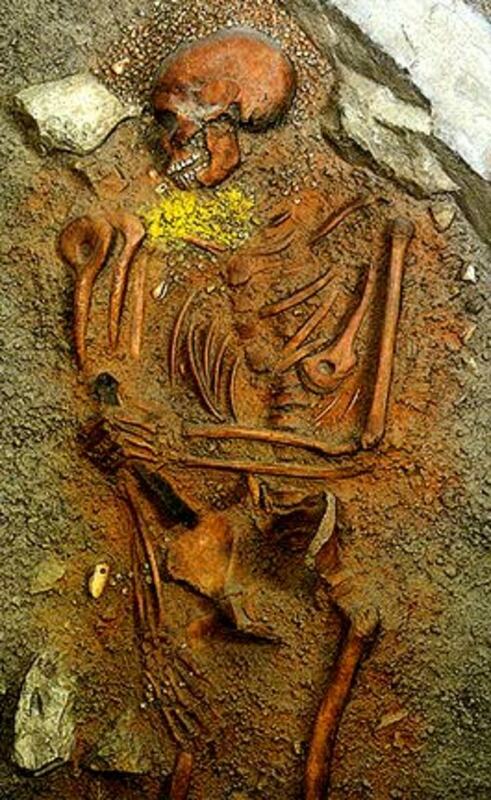 What was the first religion? 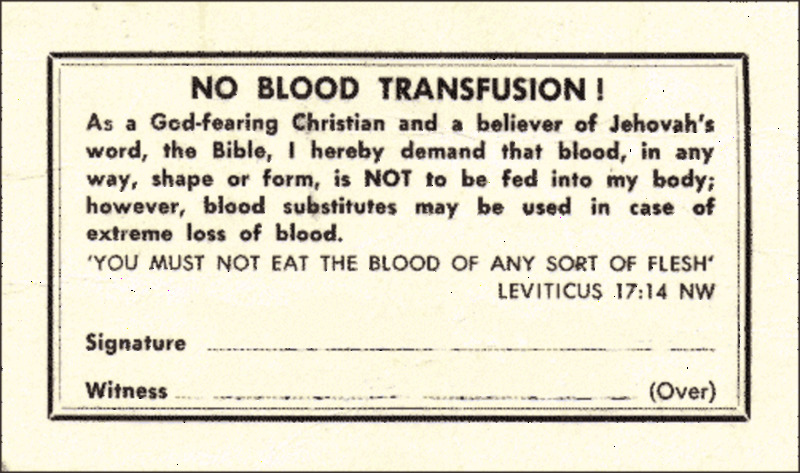 Why do Jehovah's Witnesses Not Accept Blood Transfusions? Pleased you enjoyed it, Dora. It's Mothering Sunday this week! Have a good day. This is the most detailed presentation I have read about Mothering Sunday. Impressed that the custom originated in spiritual significance and customs, even though commerce eventually gets its way. Thanks for this article. Jacqueline, I am pleased that you enjoyed reading about Constance. And thank you for sharing on Twitter. Coddington village is only four miles from my home. As you may imagine, the villagers make a big thing of Mother’s Day. Fascinating article Glenis. I hope you don't mind, but I've shared a link to it on Twitter. My illusions of Victorian servants traipsing home to their mothers on the 4th Sunday of Lent, however, are shattered! This is a very interesting article about the history of Mothering Sunday. I have never heard of a simnel cake before, and I guess any where we are celebrating out mothers it is a family celebration. Thanks for telling about this interesting traditions in England.